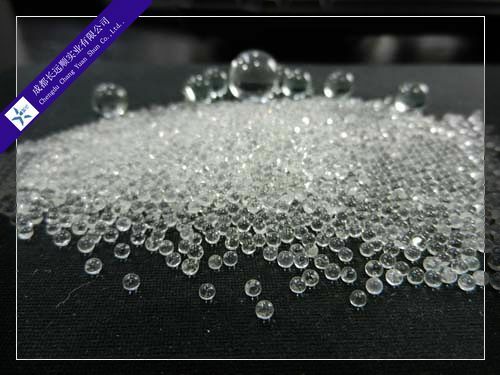 Glass beads belong to soda-lime-silica alkali glass. They are mainly used in producing the balls in plastic ball bearing, producing capsule in wine bottles, being the ground medium in dyestuff, paint, printing ink, polyester chemical and medical, producing the medium and filler in chemical industry. 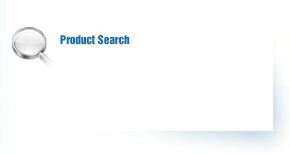 They are mainly exported to Europe, America and South-east Asia. 9 mm glass beads, 9mm glass marble, 9mm clear glass marble. 10 mm glass beads, 10mm glass marble, 10mm clear glass marble. 12 mm glass beads, 12mm glass marble, 12mm clear glass marble. 13 mm glass beads, 13mm glass marble, 13mm clear glass marble. 14 mm glass beads, 15mm glass marble, 16mm clear glass marble. Grinding beads, This type of glass beads is widely used in dye, paint, coating industry as disperser\abrasive media and filler. As the grinding materials it has the characters of the equally size, smooth surface, high hardness, chemical stability and so on. As the filling materials it can be used for rubber, glass fiber reinforced plastics etc. to increased it heat-resisting, abrasion resisting, compression strength performance. Also used for the road reflect painting... The detail please contact our sales deparment. During the production of marking paint, mix glass bead into paint based on the ratio of 18-25 %( weight percentage). After application of such kind of paint on road work, the paint still can keep reflectivity after wear and friction of car wheels. The ratio is referring to the standard of Communication Industry Standard of People’s Republic of China No.JT/T280-2004. Standards will be different in countries and areas. According to the specification of Communication Industry Standard of People’s Republic of China No.JT/T446-2001, the granulometry is shown as table below. of cluster which can’t be loosen by slight impact. During the application of paint on road work, thermoplastic paint should be to a certain level and used on the road surface as marking line, drop on glass bead should be dropped on the surface of line white it is still wet to increase the reflectivity of road marking line. According to the specification of Standard of Ministry of Transport of the People’s Republic of China No.GB/T24772-2009,the granulometry of drop on glass bead is shown as table below, other parameters are the same with intermix glass bead.